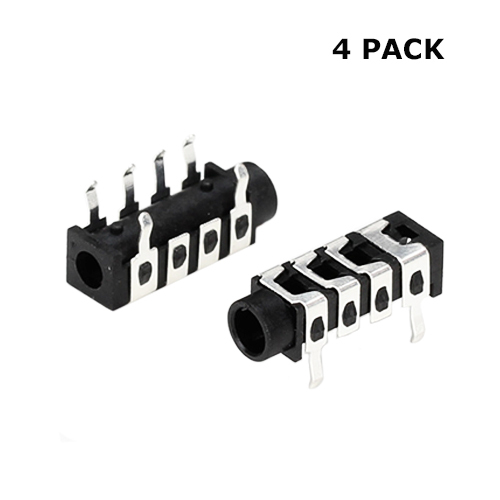 This is a 3.5mm Female TRRS PCB mount audio jack. 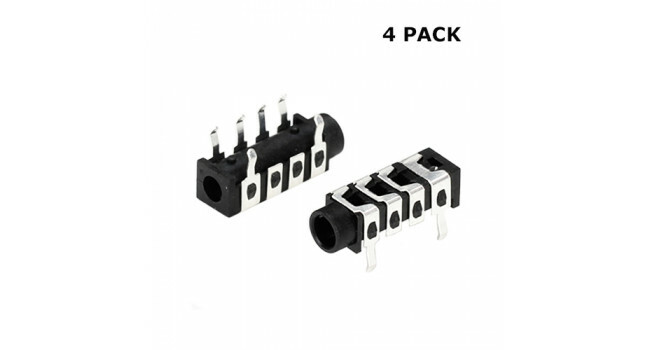 3.5mm Stereo Jack Ki This kit consist of an total of 20 connectors 3.5mm stereo connectors SMD an DIp veriants.It also include an female panel mount connector. Quick Spec Standard: 3.5mm ..
SI1145 Digital UV Index / IR / Visible Light Sensor The SI1145 is a new sensor from SiLabs with a calibrated UV sensing algorithm that can calculate UV Index. We took this outside a couple days and..
RXB6 RF RX/TX Pair - 433Mhz The RXB6 is based on a Superheterodyne design with PLL and Automatic Gain Control. The new design is less immune to noise than our our standard TX/RX pair. The RXB6 pair i..
Lora RFM95W Radio Transceiver Module 868Mhz The RF transceiver module RFM95W feature the LoRaTM long range modem that provides ultra-long range spread spectrum communication and high interference i..